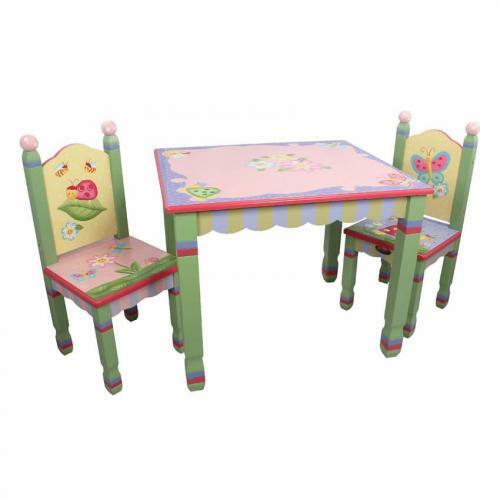 Enchanted Garden Table and Chair Set - This pink and green table and chair set is perfect for small spaces. 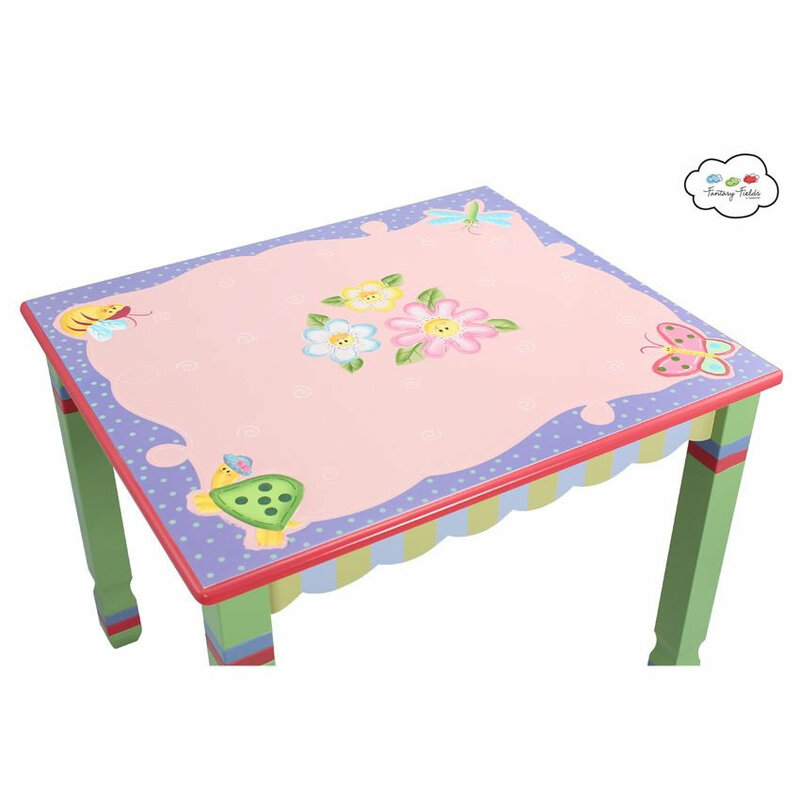 It's great for all kinds of fun activities. 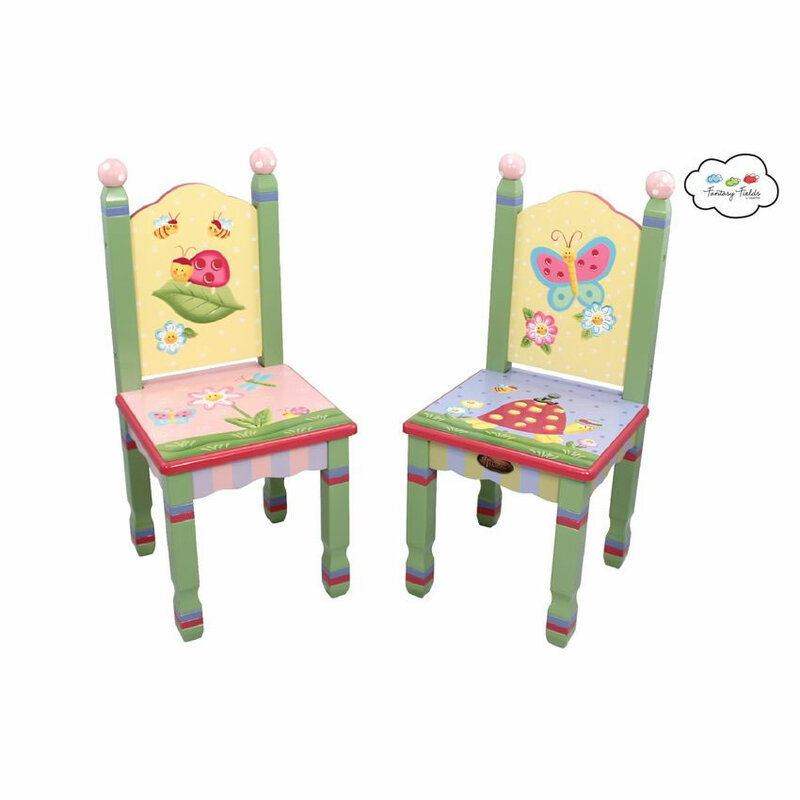 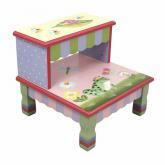 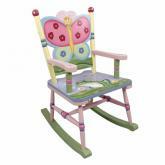 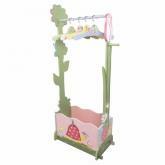 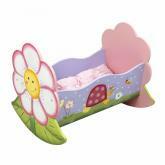 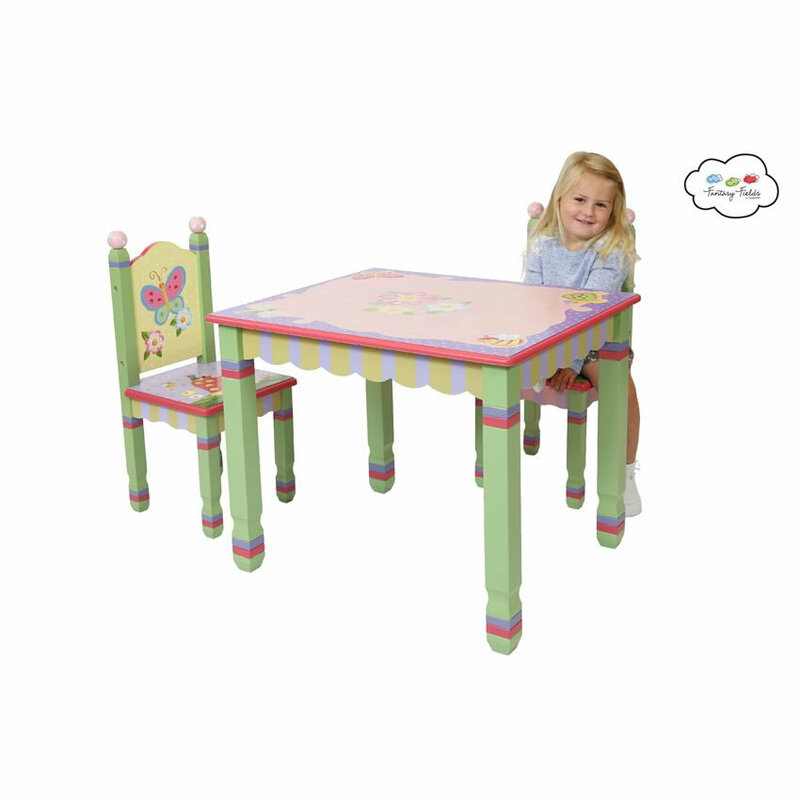 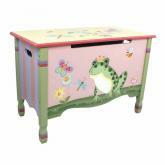 This Enchanted Garden Table and Chair Set is hand painted in pink and greens with an adorable frog princess theme. 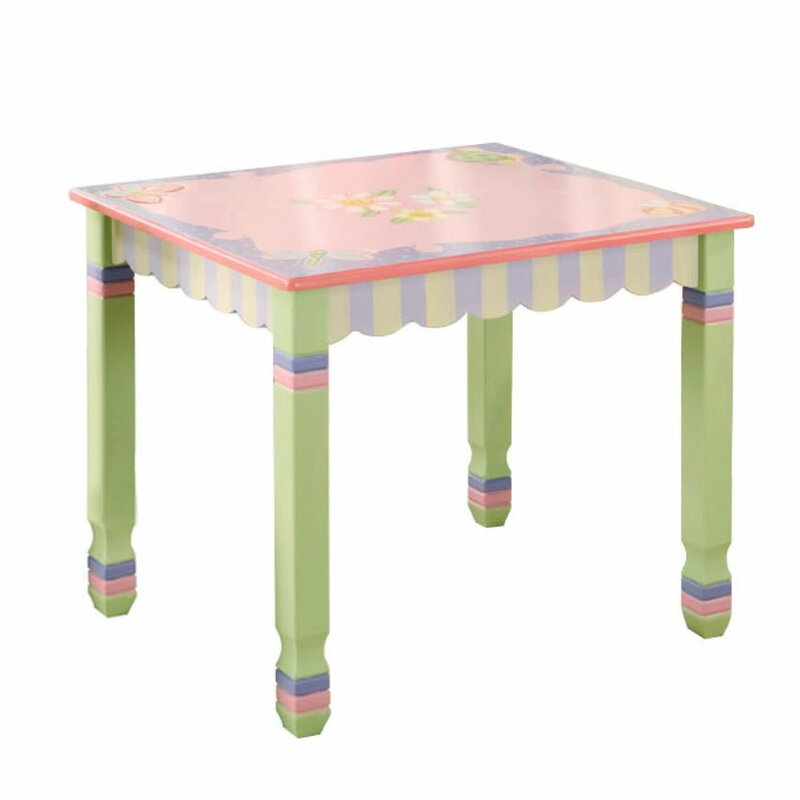 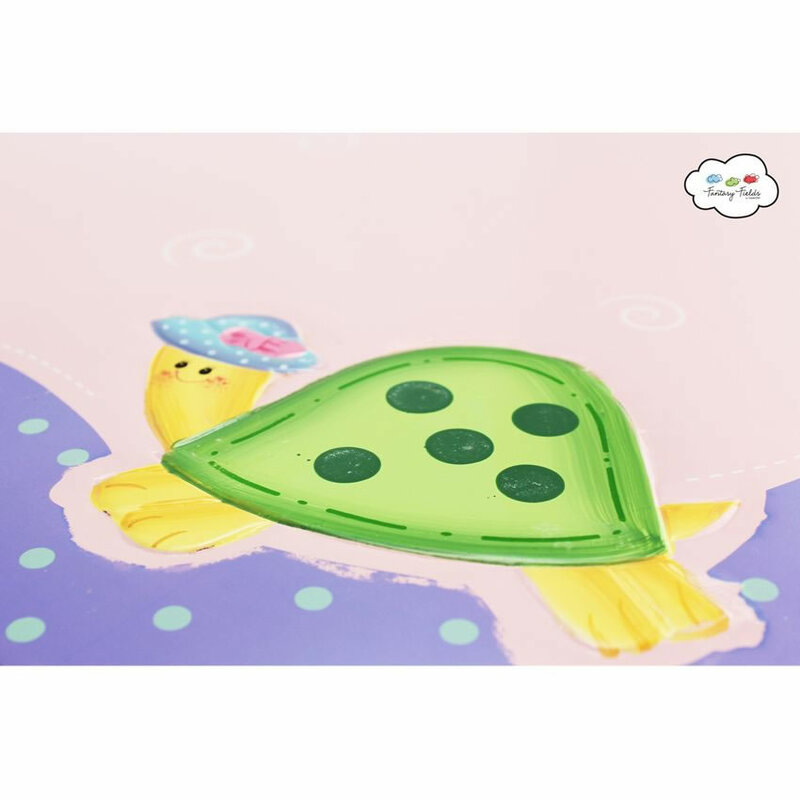 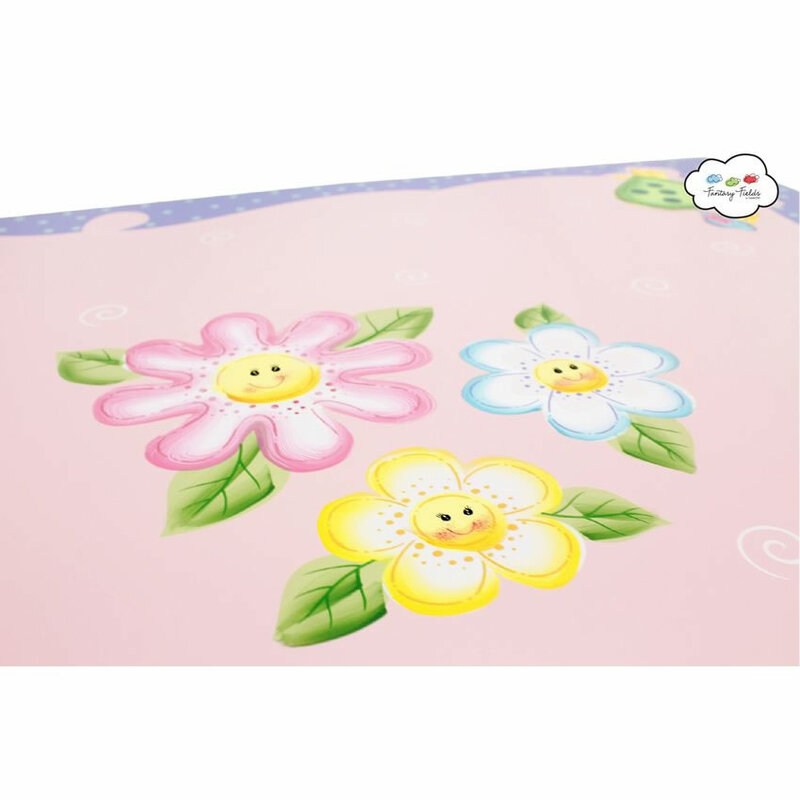 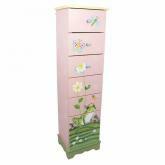 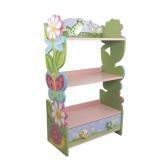 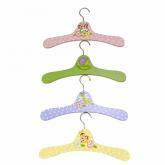 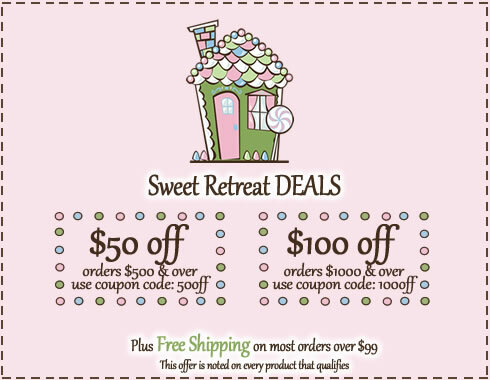 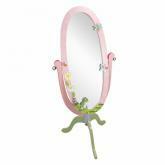 It will add cheer to any little girl's room.